In The Labyrinth of Time, Anthony Peake explores the relationship between consciousness and reality, and in the process puts forward an amazing hypothesis that can explain many enigmatic phenomena, including dÃ©jÃ vu, precognition, near-death experience, and altered states. 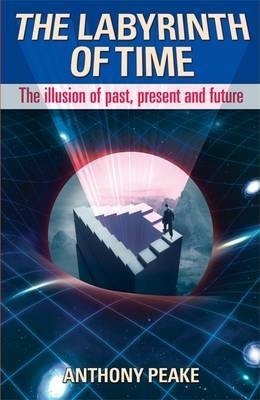 It features a cutting-edge account of modern time theory covering â€œtime slips,â€ precognitive dreams, and the elasticity of time during moments of extreme stress, near-death experience, and certain stages of hypnotic trance. The Labyrinth of Time is as compelling and persuasive as Peakeâ€™s groundbreaking Is There Life After Death? and The Daemon.